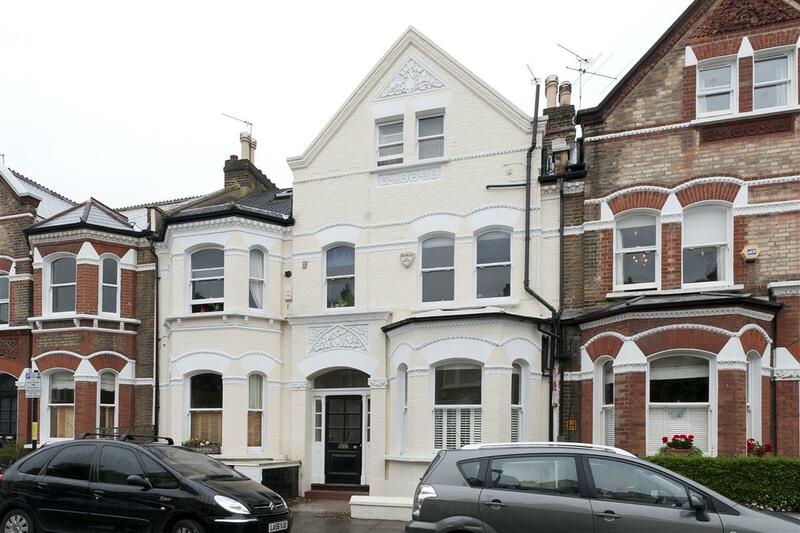 This beautifully presented two double bedroom, split-level flat is located on the ground and lower ground floors of this grand double fronted Victorian property. 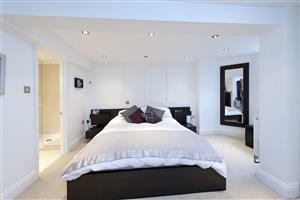 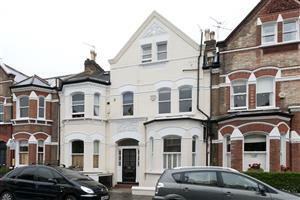 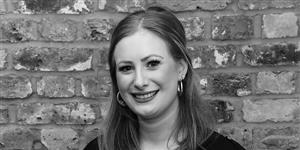 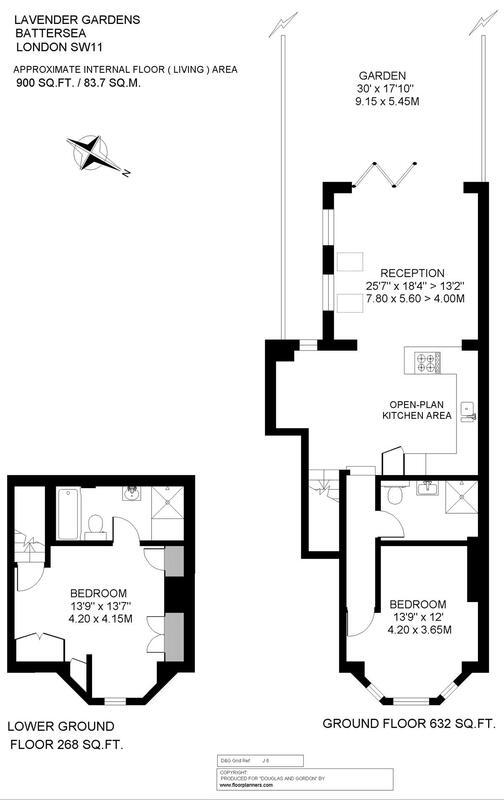 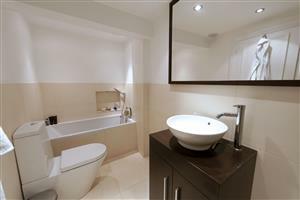 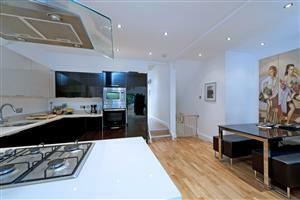 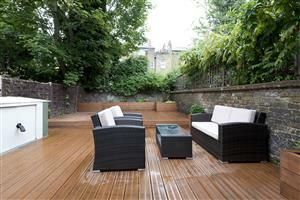 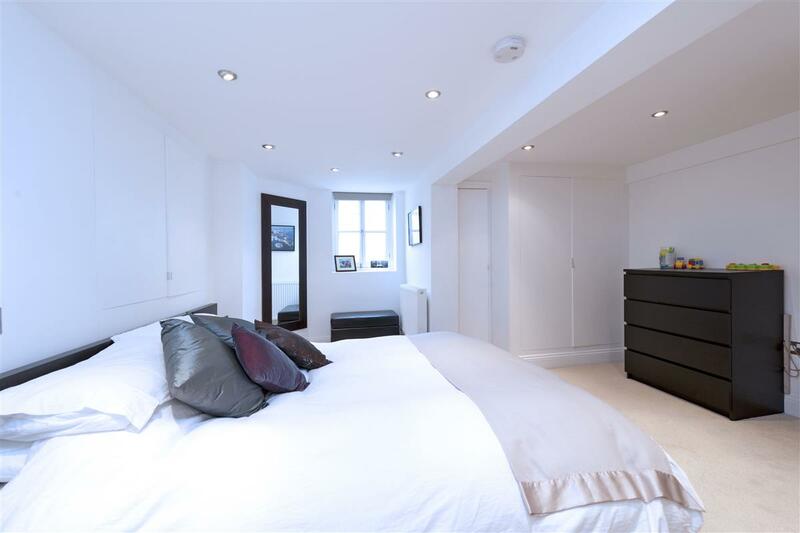 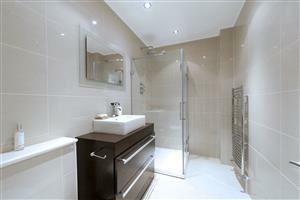 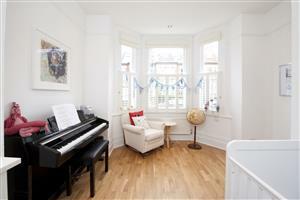 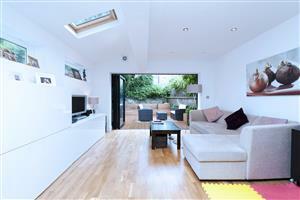 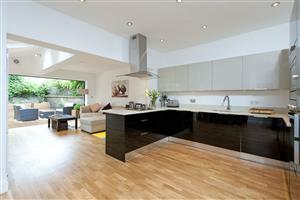 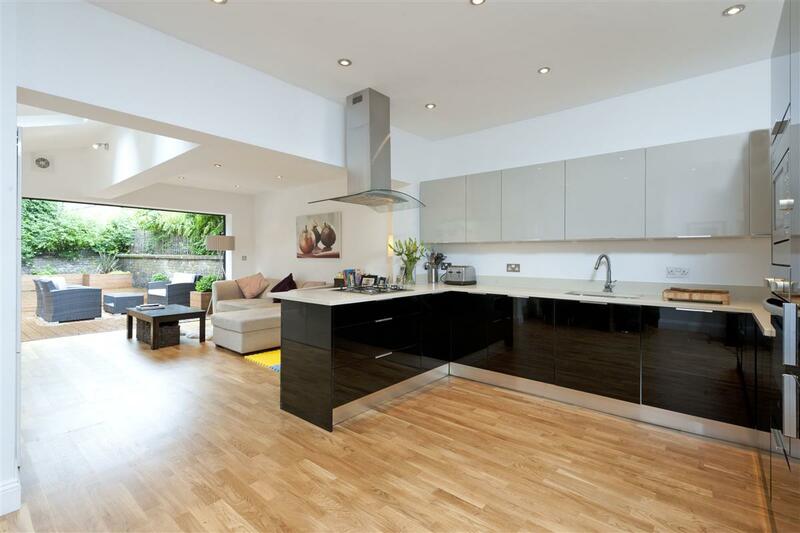 The flat is found in this superb location close to the wide and open spaces of Clapham Common. 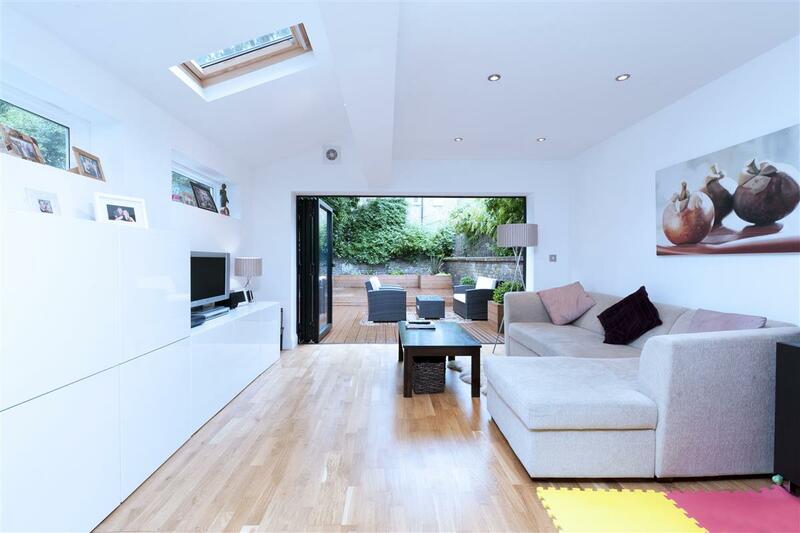 Boasting an abundance of entertaining space, this flat will tick all the boxes of any purchaser's wish list.